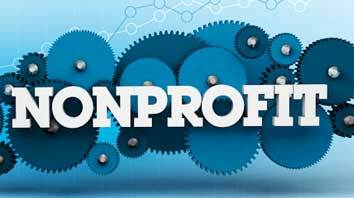 Welcome to our Non Profit Organizations page for the state of Wisconsin. 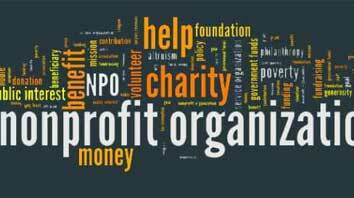 Below are all of the cities we have with Non Profit Organizations in Wisconsin. 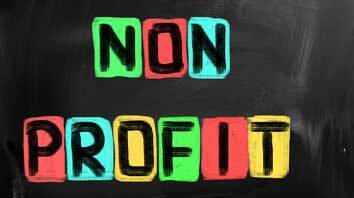 Choose from the list below to find full information, maps, descriptions and pictures of each non profit.